for $1,100,000 with 3 bedrooms and 2 full baths. This 1,950 square foot home was built in 1986 on a lot size of 3.5000 Acre(s). Call George Lucas - REMAX Harbor Country Wit's End. A unique country property near the shores of Lake Michigan. Built in 1986, this well loved Margaret McCurry home has stood the test of time. 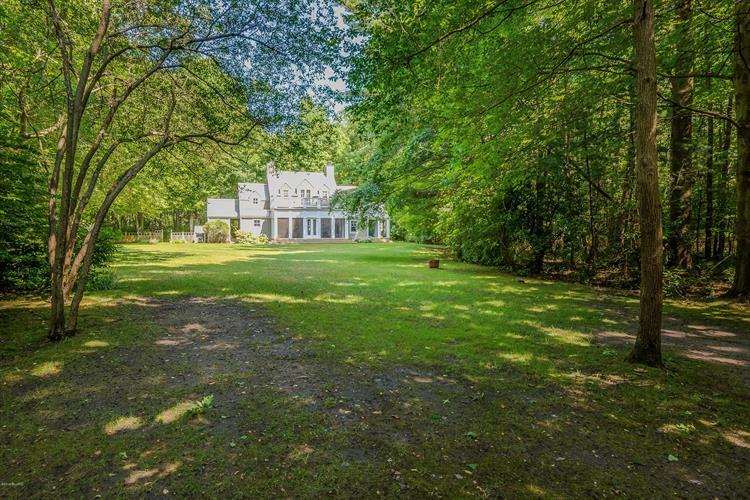 The house features an open floor plan, Master Suite with private sun porch, two fireplaces, large screened porch, hardwood floors and many original features. A simple home with timeless design and finishes. 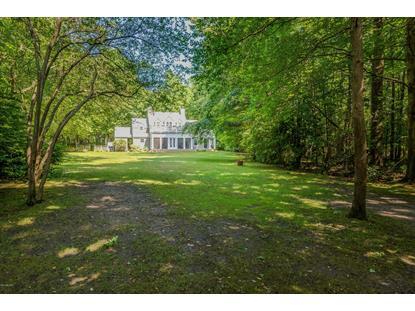 What makes this property truly luxurious are the space and privacy afforded by the 3.5-acres of woods, lawn and gardens. Quiet. Nice spacing between you and your neighbors. Short walk to a private beach. Enjoy a morning in the garden and an afternoon at the lake. Count the stars at night. Sleep well. If a quiet country setting near Lake Michigan is what you seek, then imagine yourself enjoying the luxury and comfort of Wit's End!